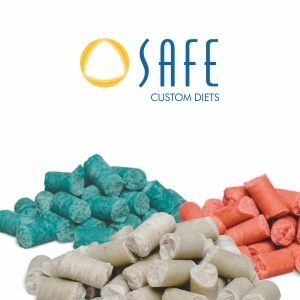 SAFE® is your competent and reliable partner for custom diets. 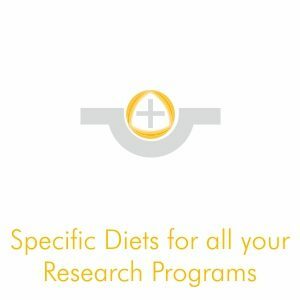 With more than 55 years of expertise and recognized leadership, SAFE® formulates and produces special research diets for the international scientific community. 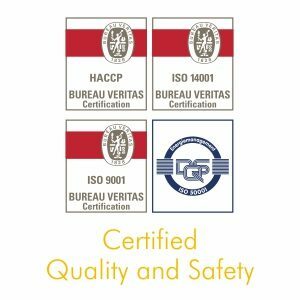 The Custom Diet department of SAFE® has received all Food and Health accreditations. 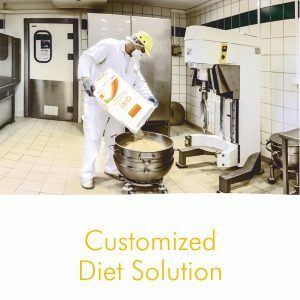 Competent advice by the experienced SAFE® nutritionists during the whole development and production process. A team of specialized pharmacists, scientists and engineers supervise this division. Best technical facilities: the production unit is equipped with scales and mixers with computer-assisted management systems.